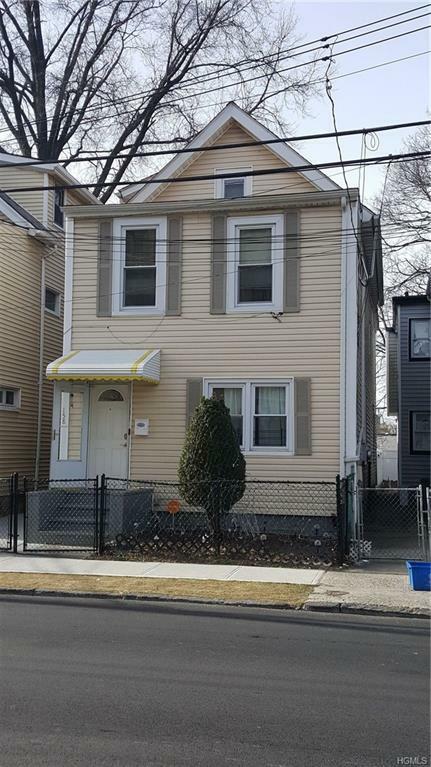 2 Family home 3BR / 2BR on the Bronx border. Short Sale. 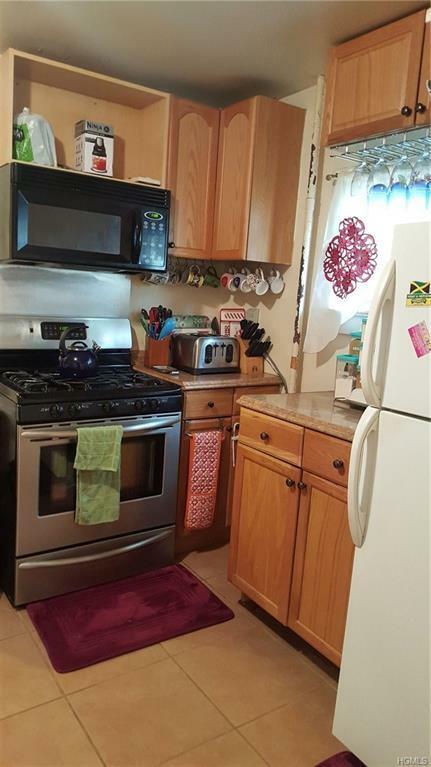 Top unit is a duplex. 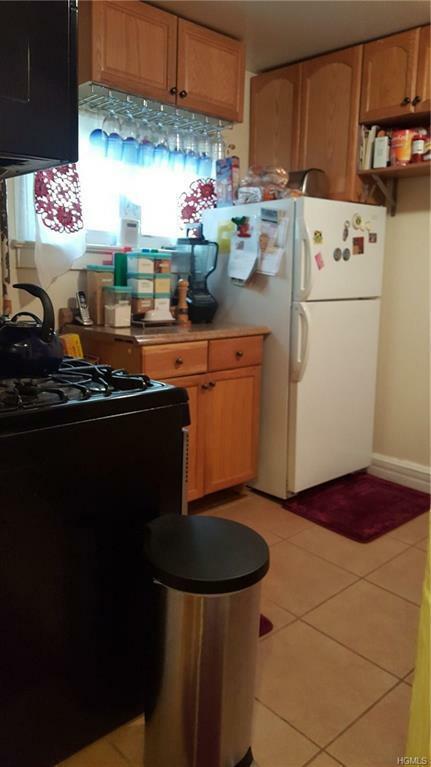 Ground Floor unit has private entrance and 2 bedrooms. Small yard in rear. 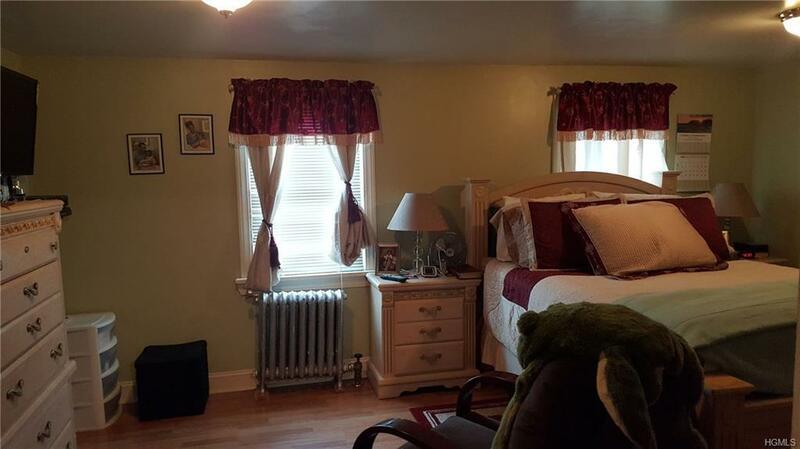 Listing courtesy of Tanya M. Riggs of Sheridan Residential Group Llc.